What is an Ignition Interlock Device for a Car? If you have been charged with Driving While Intoxicated and you have been researching the penalties, then you have probably come across the term “Ignition Interlock Device.” For those unfamiliar, an ignition Interlock Device, more formally known as breath alcohol ignition interlock devices (BAIIDs), is a device which controls when a vehicle may be started based on a sober breath reading from the driver. The purpose is to prevent individuals with a prior record of driving drunk from getting behind the wheel with alcohol in their system. 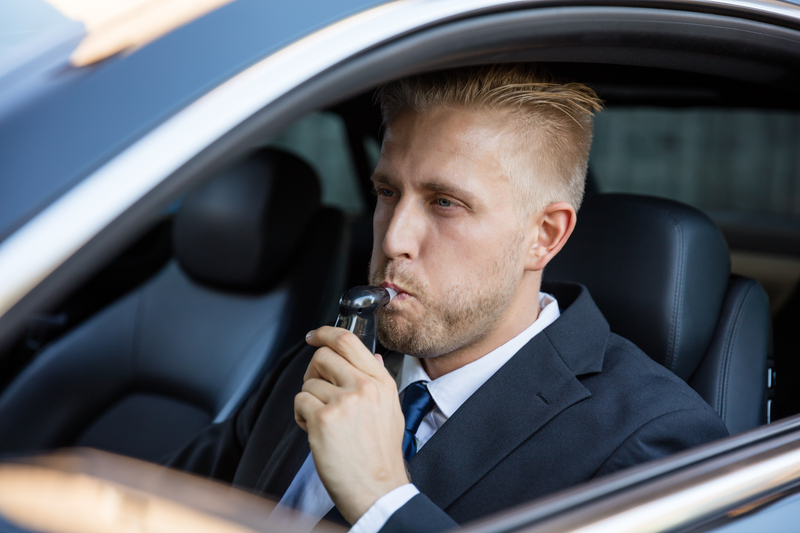 Courts have been using Ignition Interlock Devices as a preventative tool to curb drunk driving and the judges have been requiring installation of these devices in cars throughout New Jersey. If you have been charged with a DWI or Refusal in Burlington County, then you may be required to install this device for months or even years, at your own expense. Contact the DWI attorneys at Proetta & Oliver today for your free DWI consultation. Our firm can be reached 24/7 by calling 609-850-8284. Do I Have to Install an Ignition Interlock Device on My Car? If the judge orders the installation of an Ignition Interlock Device, then yes. The time frame for how long the device will be installed caries depending on the facts of your case and your prior driving record. The device may be installed for a period between six (6) months and one (1) year for a first offense DWI. For a second offense DWI, the device must be installed for a period of one (1) to three (3) years. Lastly, for a third or subsequent DWI offense, the Ignition Interlock Device must be installed for a period of one (1) to three (3) years. For those who are the head of the household and who own or lease multiple “family” cars, you will be required to install the ignition interlock device on every motor vehicle you own, lease or regularly operate. This can result on quite a few ignition interlock devices being installed and at great expense to you, the owner. How Expensive is an Ignition Interlock Device Installation? Most drivers facing mandatory installation of an Ignition interlock Device are unaware of the exorbitant costs. These costs can reach thousands of dollars, should the device break while in your possession. Specifically, there is roughly a $100 fee for the initial installation, in addition to a monthly assessment between $50 and $100 during the period of installation! Moreover, if the device breaks, you will likely be on the hook for the bill. A list of breath alcohol ignition interlock devices (BAIID) certified by the MVC, and the service centers where the BAIIDs may be obtained and serviced, can be requested by contacting MVC. Contact the Burlington County DWI Lawyers today by calling (609) 850-8284. Do not let the strain of license suspensions and the financial pressure of an ignition interlock device throw your life into a tailspin. Speak with an attorney immediately and find out what can be done on your behalf.